Michelle Fitzjohn has worked in the education sector for more than 30 years, in different roles, but she has discovered that ESOL English students teach her as much as she teach her students, so she gained her Grad. Dip. TESOL in 2007. She also have a special interest in tutoring for the OET language test for medical professionals. Currently, this involves further training to deliver the new updated version of the test. She have been working at WIE since 2013. Mary Rose is an experienced ESL teacher, having taught students at all levels from beginner to advanced. She has had international experience teaching literacy in Singapore and English in China where she and her husband established an English learning centre in Guangzhou. She is also an examiner for Cambridge English examinations. Her love of teaching and the students she meets are her motivation. Rosemary has taught English as a First Language, English as a Second Language and English as an Additional Language to Intermediate and High School students and to students in Bridging Programmes at universities. Before immigrating to New Zealand, I also taught Linguistics papers to students in degree programmes and to English teachers in a postgraduate programme at a university in South Africa. 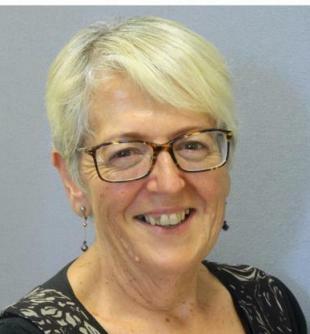 For 14 years, Rosemary worked in Foundation Studies at the University of Waikato where she taught English and Academic Literacy to International students as well as being involved in English for Specific Purposes in Physics and heading a Curriculum Renewal project. 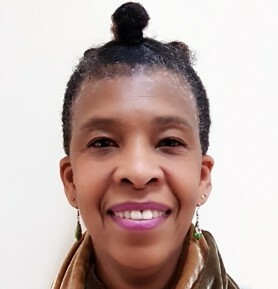 Since joining the WIE in 2017, Rosemary have taught students at Beginner, Pre-Intermediate and Intermediate and Upper Intermediate levels and am currently teaching students who are studying for the New Zealand Certificate in Language Teaching (Level 5) as well as working on course development projects at various levels and developing a new Level 7 Diploma in Language Teaching. After living and teaching English in Japan, Margaret decided to move back to New Zealand and obtain a Postgraduate Diploma in Second Language Teaching. In addition to English teaching, she has been involved in the development and delivery of WIE’s New Zealand Certificate of Language Teaching Levels 4 and 5. Margaret is friendly, approachable and dedicated to her students’ wellbeing and achievement. She has a passion for the ongoing development of materials and lessons that are not only stimulating, but of value to the overall language acquisition process. Greg is a dedicated and experienced ESOL teacher. He has thirteen years teaching experience including ten years at Gachon University in South Korea. He is knowledgeable and very enthusiastic about teaching English. 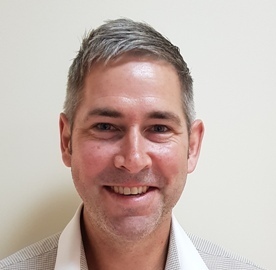 Greg is a professional educator with a communicative approach who can adapt to create fun, effective and inclusive learning classroom environments while attending to the specific needs of individual learners. He is also a published ESOL author (Grammar High and Writing Jump) with an excellent pedagogical appreciation of the English language. Greg returned to Hamilton, his hometown, earlier this year and he is excited to be part of the team at WIE! Robert Lynne is a very experienced English language tutor with a caring friendly attitude. He has a CLTA (Certificate in Language Teaching for Adults) and is part way through a B(Ed) Bachelor of Education). Robert has managerial experience in Eosl at a polytechnic in Auckland, as well as other teaching experience. He has been a Driving Instructor, Defensive Driving Course Facilitator, and has designed a Road Safety course for the Automobile Association. He has also taught guitar and vocal training.! 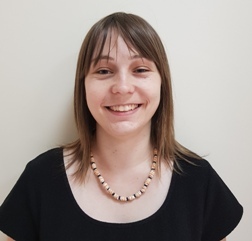 Rowena has been teaching at W.I.E for nearly three years and completed her ESOL Teaching Certificate at Wintec and my Master’s Degree in English Literature from Waikato University. She has worked as a volunteer with young children needing reading and literacy skills for over five years, at her sons school (Aberdeen Primary). 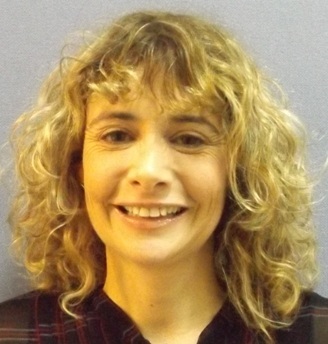 Rowena has also worked for the English Department at Waikato University as a Researcher and Tutor. Jenn has a Bachelors in Adult Education from Brock University in Ontario Canada. A CELTA certificate from the University of Waikato. She has been teaching for a number of years. She taught in Colleges in Canada. She is a second language learner of French and Te reo Maaori. 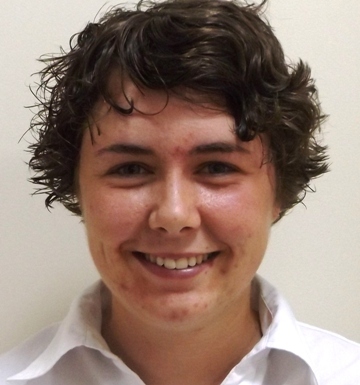 More recently, she has worked at Pathways College, the University of Waikato and at WIE. Jenn is currently continuing her studies at the University at Waikato in Applied Linguistics. JP is a friendly person with a passion for learning languages. He speaks French and Spanish to a high level as well as some Japanese. He has spent 6 months teaching English in Spain and has been at WIE for one year. Living in Spain lets JP understand first-hand what it’s like to live in a different country and helps him relate to students from a range of different cultural backgrounds. Having done a degree in Linguistics and Spanish, as well as the NZCLT level 5, JP has a high level of understanding of the English language and student needs. 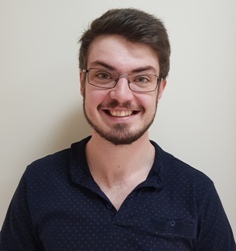 JP is currently working towards his Postgraduate Certificate in Applied linguistics with the intention to purse a Masters. JP is committed to creating a fun and interesting learning environment to help students achieve their goals. Christa became interested in languages at a young age. She studied Japanese and Spanish at high school and graduated from the University of Waikato with a degree in linguistics. She is currently studying Italian and Croatian and looking into the science of second language acquisition..